Our Philosophy… There is beauty in modesty, and our collection supports a contemporary, and modest look for Muslim women. The Forever Modest Collection of clothing is perfect for sisters seeking a modest lifestyle without having to compromise their individual style. 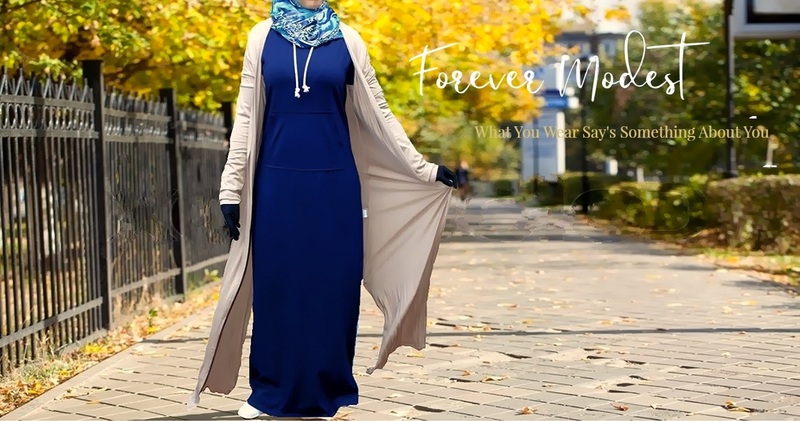 The Forever Modest Collect has endless possibilities, with items that are perfect to wear under your abaya, to maxi dresses that are perfect for wearing to the next sisters gathering, or family event. Whatever the occasion, you’re sure to be unapologetically modest. And, if you still want to know more… Come hang out with us on any one of our social media platforms. (We’re kind of everywhere… #Reflections of Iman).